Why is autumn the best time to plant? Spring planting…fall planting…which is best? We have all heard that the fall season is the best time to put bulbs and plantings in the ground, but do we really know why? Is it because our family members have done it for generations, so we just simply follow suit or are there actual solid reasons to do so? Besides everyone from the Farmer’s Almanac to the green-thumbed grandma down the street preaching that the shift in temperatures should usher in your garden chores, let’s explore the reasons why autumn is the best season to get the job done! Think about it, the soil has had all spring and summer to warm up before the autumn’s chilly nights meandered in to stay a while; the soil itself is perfect to accept new plantings. Warm soil encourages growth and the roots of all new plants will have their opportunity to expand and adapt until the ground freezes for the winter. By the time spring arrives, the roots will continue their quest for growth and will develop at a faster rate because they have already begun their journey. And upon summer’s arrival, the now established root systems will be properly equipped to handle dry spells and the ascending temperatures. If the same plants were to be planted in the spring, they would get a slower start out of the gate because the soil is cool and there is risk of transplant shock! Always remember, cooler months focus on root or bottom growth and the warmer months focus on top growth. While the soil will remain warm for a good portion of the fall season, the temperatures will start to get cooler; this has a few advantages for fall planting. First of all, do you really know anyone who ENJOYS sweating in the garden when planting in the warmer months? Planting in the cool fall weather will preserve your perspiration, making tending to the garden a pleasant experience and not forcing you to quit an hour into tending. Secondly, the cooler weather causes less stress for the new plantings and helps eliminate water evaporation. The shorter days also slow down the process of photosynthesis, which will result in having to water the plants less than in the spring. This is a prime example of fall planting being more low maintenance than planting in the spring or summer. Another great reason to plant in the fall rather than the spring is the concept of time. You can get more done effectively in the fall than in the spring, especially when you have to dodge spring showers! Typically, homeowners have an insanely long to-do list in the spring, because there is plenty to do to get the property back in working order for the warmer weather. 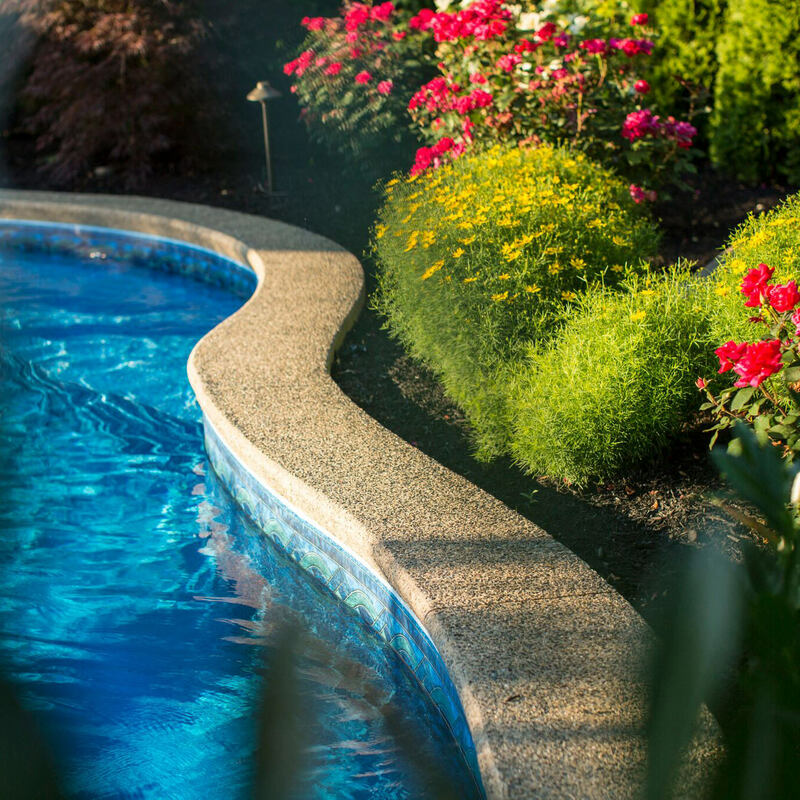 Splitting your time between planting, opening the swimming pool, wiping down furniture, setting up the cushions, de-winterizing outdoor kitchen equipment, bringing outdoor water features back to life…etc. is overwhelming. We all know that trying to do 50 things at once will provide less than perfect results, so saving the planting chores for autumn is a no-brainer. While pollinators are hardly ever on a homeowner’s mind unless they are being shooed out of the house, we need to do our part to make sure the pollinators stay busy! By planting our bulbs and plants in the fall, we get a direct payoff in the spring with our early blooms, and early blooms equal an early food source for our hard-working pollinators. The sooner than expected source of nectar and pollen is important to these insects that struggle on each end of the blooming seasons. By providing food sources for birds, butterflies, bees…etc, we are doing our part to ensure their success, which ultimately means that our food sources are successful, sustainable and plentiful! 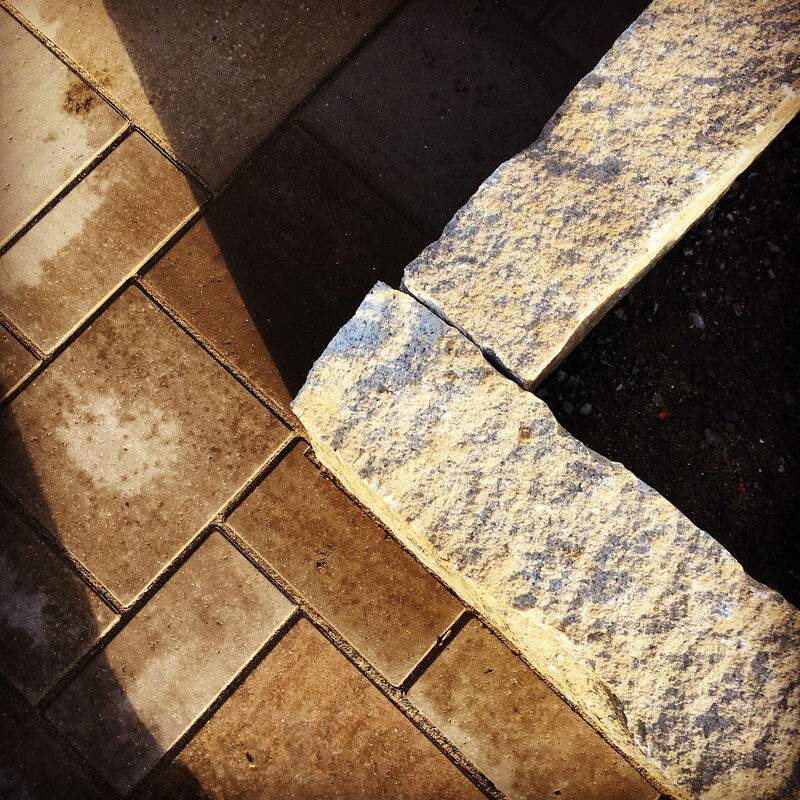 All-in-all, knowing why and when to plant your new landscape additions will help you be successful in your own garden spaces. 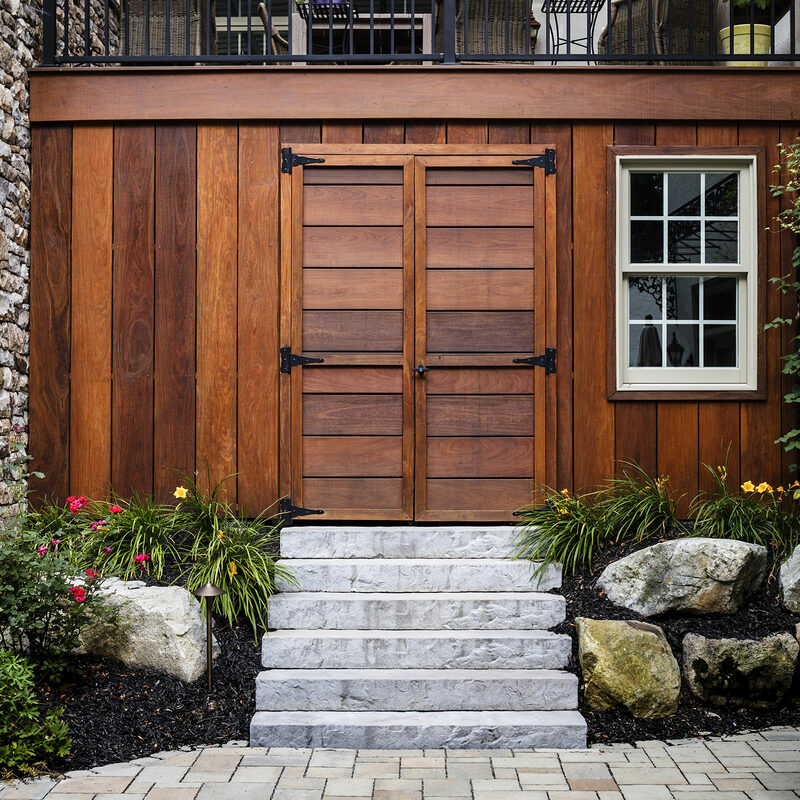 For homeowners who don’t have a green-thumb or those who don’t have the time or design vision to reimagine their own outdoor space, feel free to reach out to MasterPLAN Outdoor Living! Serving the Poconos, Lehigh Valley through the Main Line of Philadelphia and western New Jersey, MasterPLAN would love to help you discover the true potential for your property. 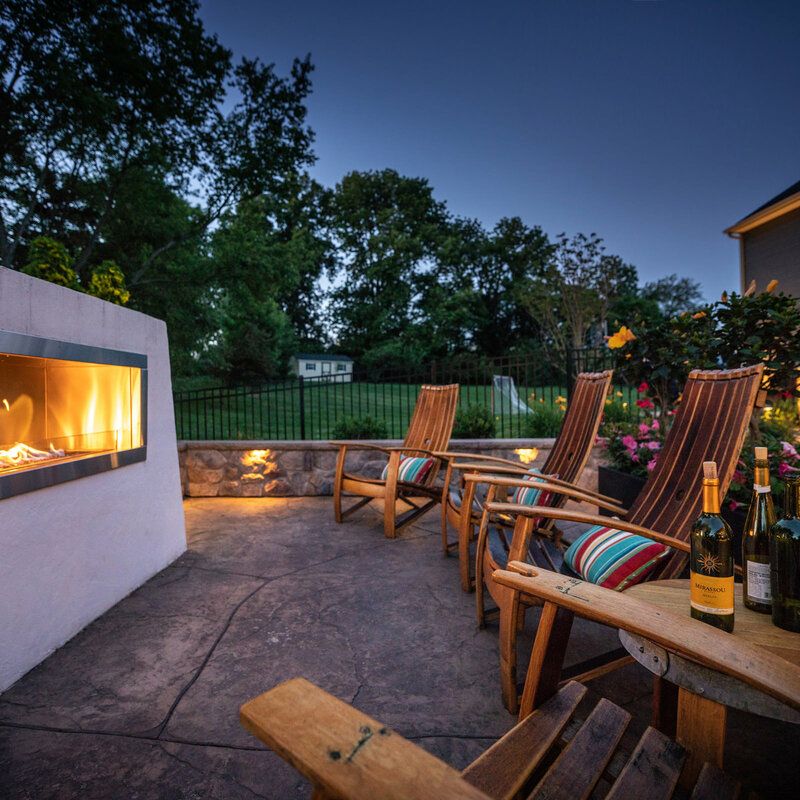 When you are ready to chat about tranforming your dream backyard into your outdoor living reality, we are ready to sit down and discuss your options!